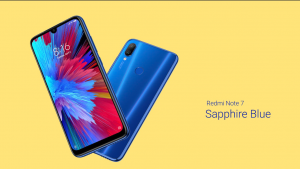 Just a day after Samsung unveiled the triple camera Galaxy M30, Xiaomi has thrown in its ace card and released the Xiaomi Redmi Note 7 in India. 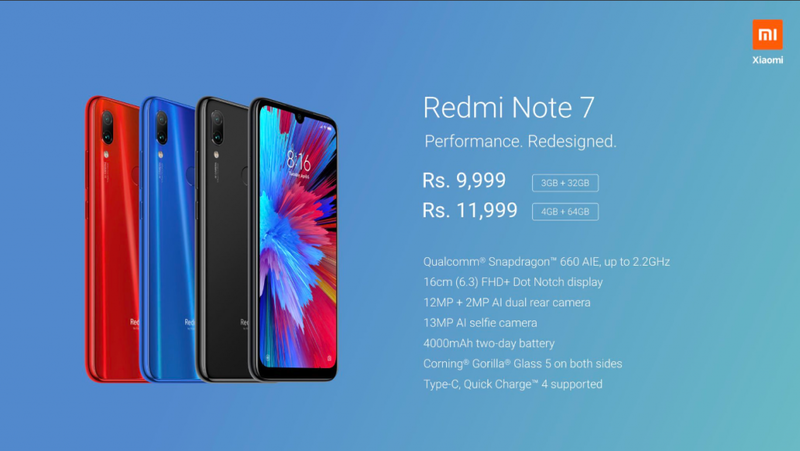 The Redmi Note 7 after years of the company using the same metal unibody design that had started to make the popular Note series quite boring (at least in terms of looks) to the Indian masses. 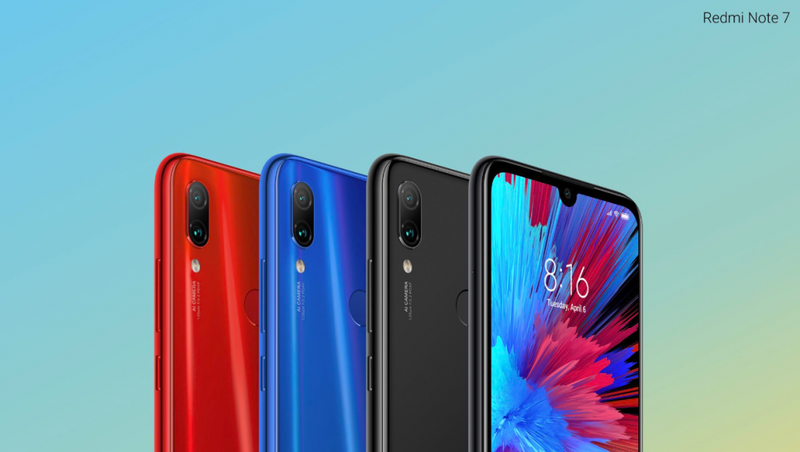 The Redmi Note 7 is the modern incarnation of budget smartphones that customers will love to flaunt in front of their acquaintances. 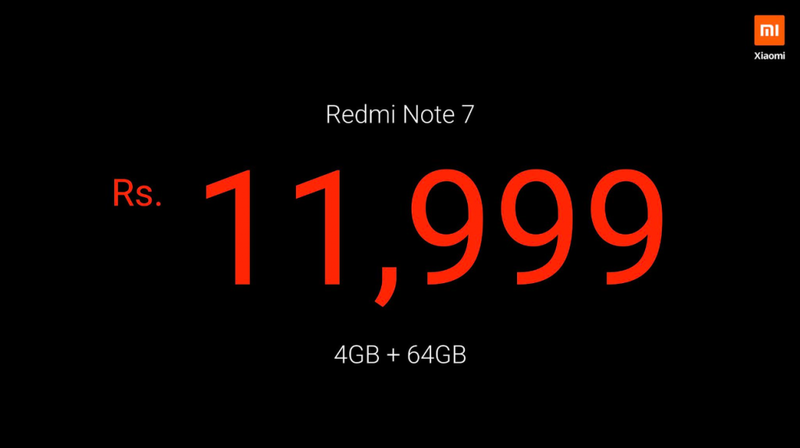 But that’s not the only thing the Redmi Note 7 brings to the table. 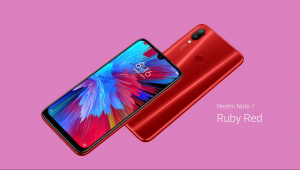 The Redmi Note 7 comes packed with a 6.3-inch full-HD+ LTPS display and a screen resolution of 1080×2340 pixels. A great deal has already been said and heard about the phone’s durability as it boasts Corning Gorilla Glass 5. The display also comes with the U-style notch giving users more screen real estate than ever before. 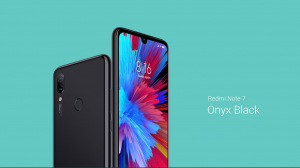 In terms of processing power, the Redmi Note 7 features a 2.2GHz Snapdragon 660 octa-core SoC with the Adreno 512 GPU. 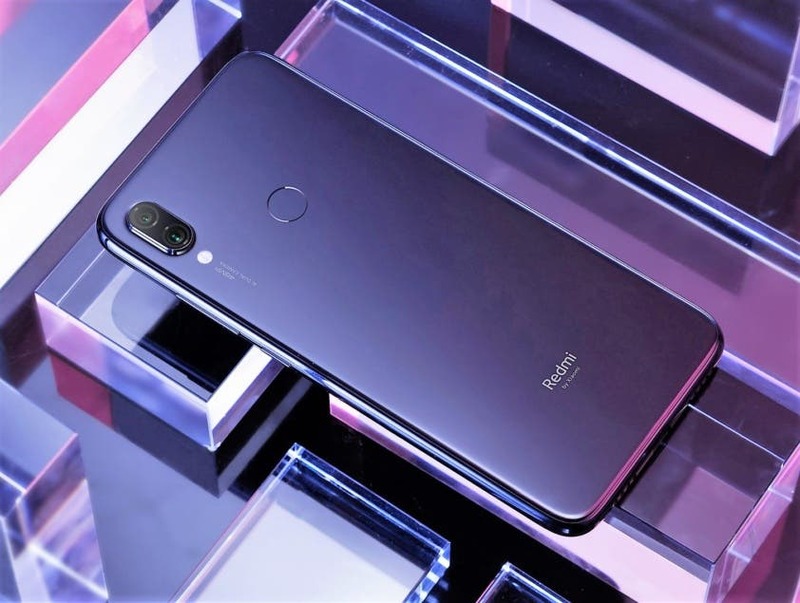 The rear camera of the smartphone is one of the highlights as it comes with a 12MP sensor with f/1.8 aperture and a secondary 5MP depth sensor. The front houses a 13MP sensor with AI face unlock and a number of other AI features. 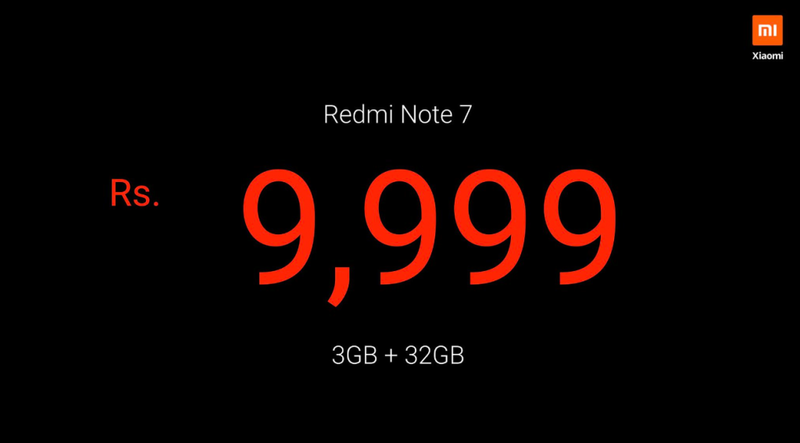 As usual, the Redmi Note 7 is backed by a solid 4,000mAh battery. 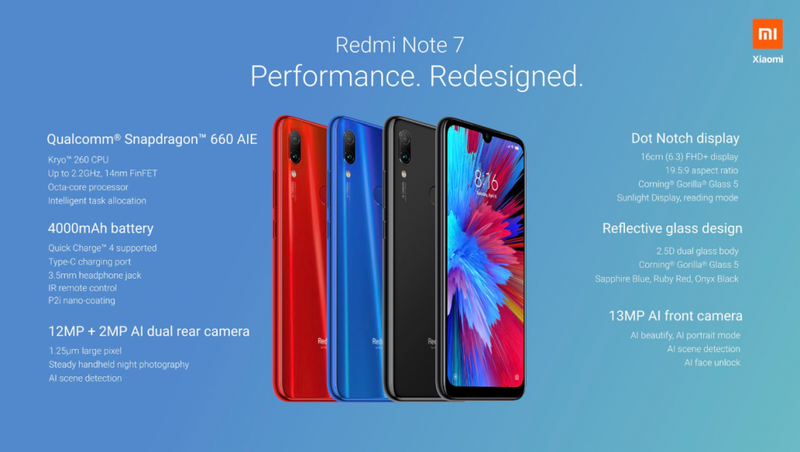 In terms of software, the Redmi Note 7 runs MIUI 10 with Android Pie. The handset comes in two variants – 3GB + 32GB, 4GB + 64GB – and is priced at ₹9,999 ($141) and ₹11,999 ($169) respectively. But that’s not all. 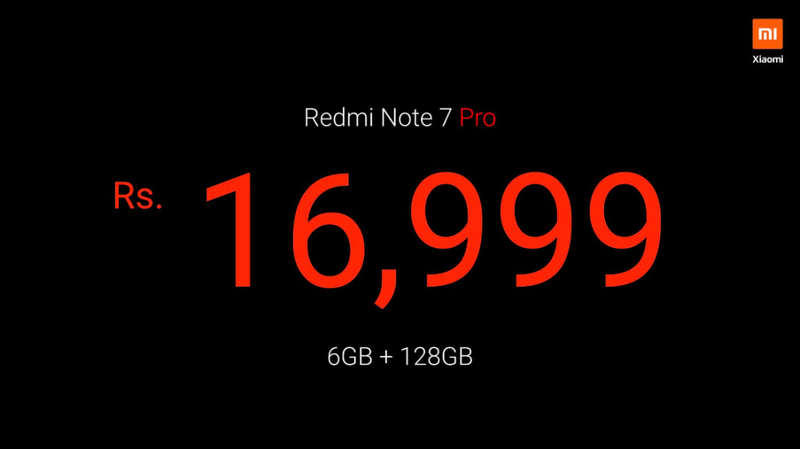 Xiaomi brought a surprise package in the bag at the launch event as it announced the Redmi Note 7 Pro. The handset has been confirmed to launch in China but has ultimately been unveiled in India first as was the case with the Note 5 Pro. 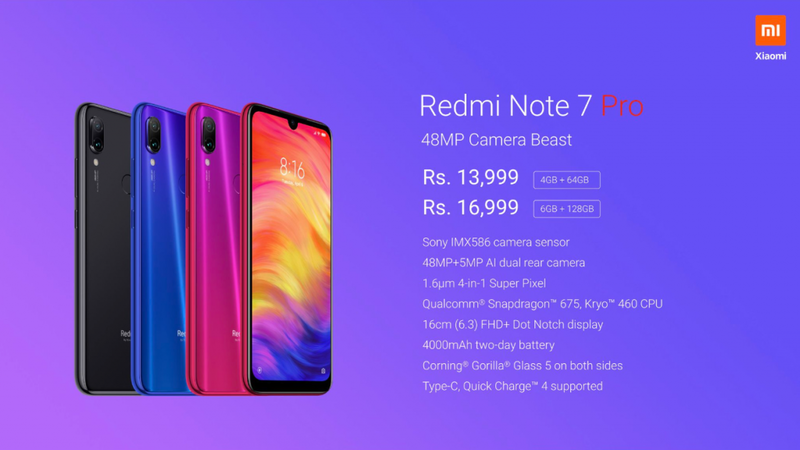 The handset is an advanced version of the Redmi Note 7 improving upon its camera aspect with a 48 MP Sony IMX586 sensor that will bring even more refined photography to the budget segment. Another important upgrade is the processor as the Snapdragon 660 SoC isn’t much of an upgrade over the Redmi Note 6 Pro’s Snapdragon 636 SoC. It features a Qualcomm® Snapdragon™ 675 11nm octa-core Kryo™ processor making a powerful statement against the new Galaxy M30. 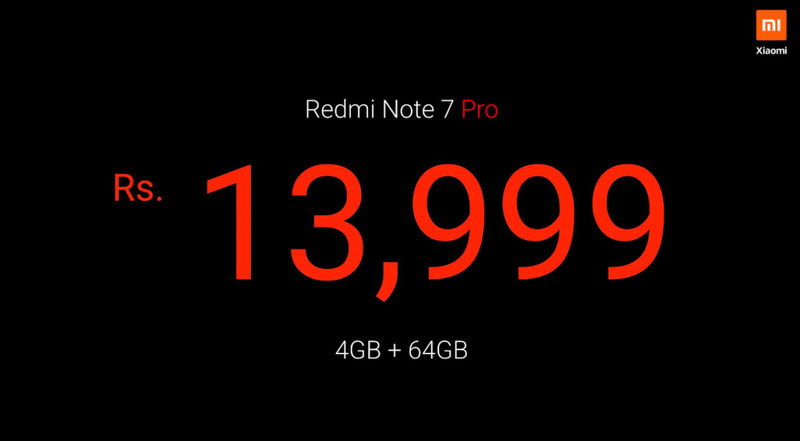 The Redmi Note 7 Pro comes in 4GB + 64GB, 6GB + 128GB variants and is priced ₹13,999 ($197) and ₹16,999 ($239) respectively.